* Limited time offer. 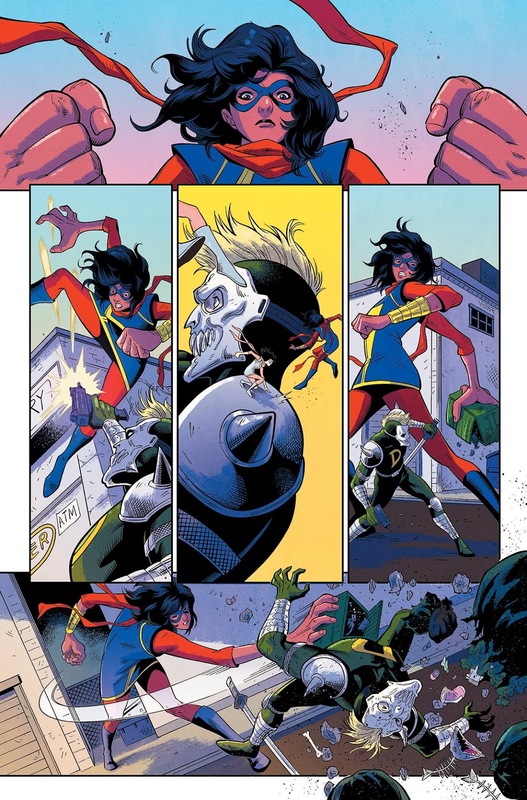 You must purchase or pre-order a digital copy of Magnificent Ms. Marvel (2019-) #1 before 11:59 p.m. 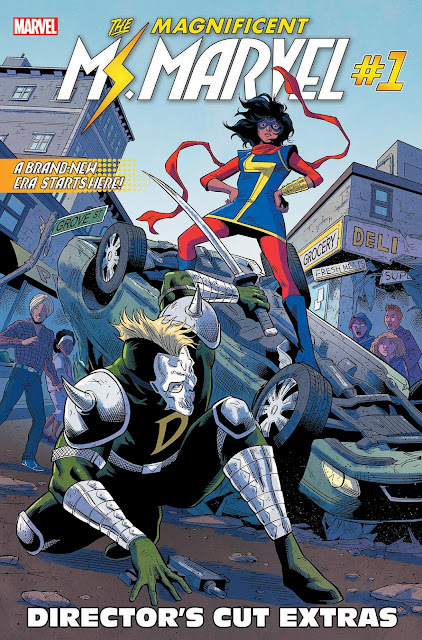 ET March 26, 2019 to receive the Magnificent Ms. Marvel (2019-) #1 Director's Cut. On March 27, 2019, 12:01 a.m. the Director’s Cut is available for purchase at $7.99. 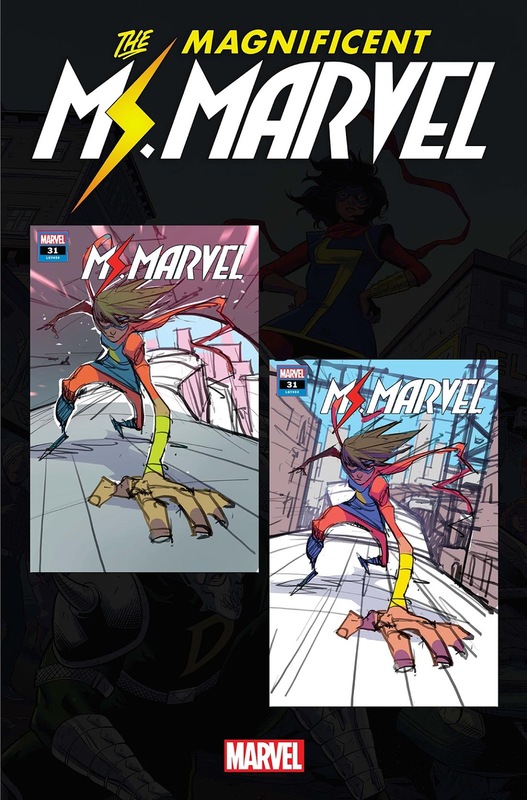 Those who subscribe to the series will receive the standard edition of Magnificent Ms. Marvel (2019-) #1. Offer is limited to one per person. The offer expires on 11:59 p.m. ET, March 26, 2019. 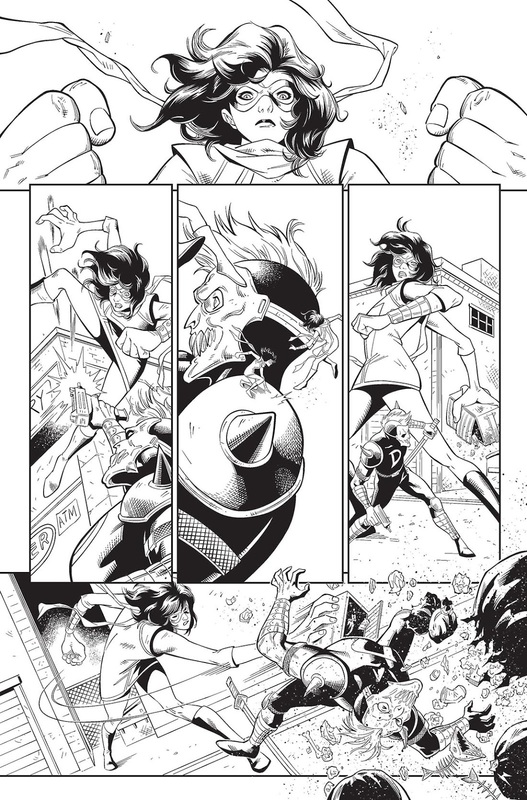 Marvel and ComiXology reserve the right to modify or cancel the offer at any time. Offer is valid for one-time use only, is non-transferable and may not be resold. If any of the products or content related to this offer are returned, your refund will equal the amount you paid for the product or content, subject to applicable refund policies. If you violate any of these terms, the offer will be invalid.